Project Management Careers are available in most industries. Almost every industry makes use of project managers. You will find employment in both the private and public sector. Projects are ventures that occur outside of the company’s normal everyday operations. In order to be successful and economically viable, companies will take on new projects to expand their business and clientele. This is where project managers will step in and lend a hand. South Africa is part of a dynamic, resourceful and ever evolving world that demands change as part of its survival. Change demands projects and projects demand project managers. Someone said “If you go to the desert with a Ferrari you will fail, you need the tools which enable you to control and monitor flexible delivery” – this is what project management is all about. If you look at the IT, building and construction, mining and engineering industries alone, there are many job opportunities that come to mind. Government services such as water, electricity, roads, and community projects – the opportunities are endless. 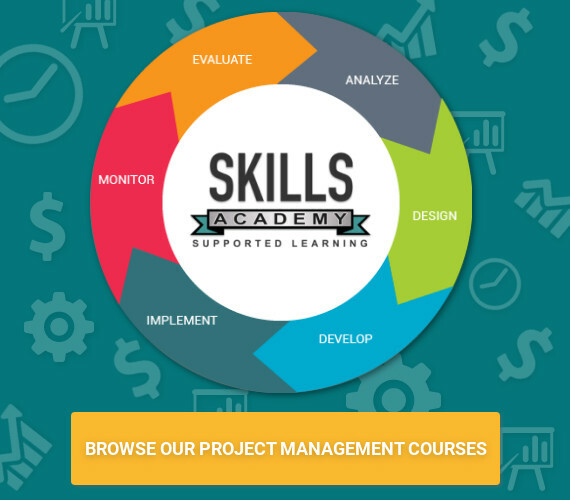 What to find out where you can study project management courses? Click on the link below to view a list of distance learning colleges.